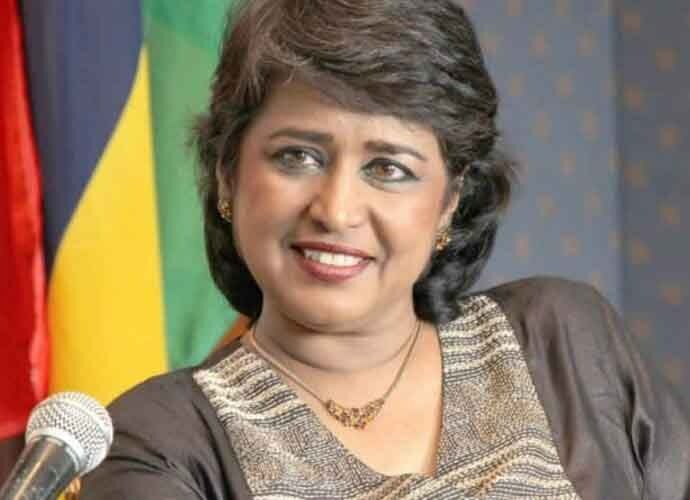 Mauritian president, Ameenah Gurib Fakim, is set to resign following allegations of graft. On March 12, Mauritius is set to celebrate 50 years of its independence with enthusiasm and gaiety and Indian President Ram Nath Kovind will be the chief guest at the series of colourful events to mark the occasion. In 2015, Prime Minister Narendra Modi was the chief guest on the occasion. India has special historic and cultural ties with Mauritius. When the country got independence in 1968, eminent Indian jurist and then chief justice of Allahabad High Court, Bidhu Bhushan Malik, was deputed by the government of India to draft the constitution of the newly independent country. Sadly, the same constitution today seems to have run into rough weather following an alleged act of imprudence by President Ameenah Gurib Fakim, who is under pressure to resign following charges of impropriety. It is more than mere coincidence that Fakim's resignation is being sought at a time of festivities in the country and when the Indian president is visiting the Mauritius. Fakim, appointed in 2015 as the first woman President of Mauritius, is adamant not to resign following allegations of corruption, principal charges being nefarious links with controversial billionaire Alvaro Sobrinho. The businessman is accused of embezzling $600 million from Banco Económico, a bank in Angola, and indiscriminate grant of scholarships to the Planet Earth Initiative (PEI). She has been accused of using a bank card provided by PEI to make personal purchases worth tens of thousands of dollars. 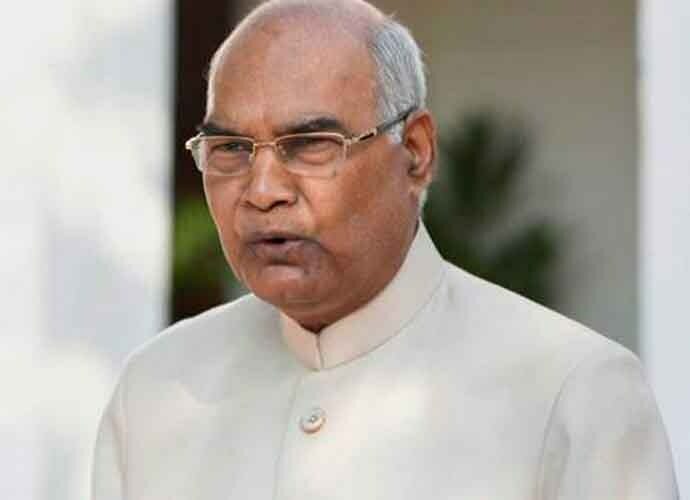 In view of Kovind's visit, pressure mounted on Fakim to resign to save the Indian dignitary from the embarrassment of having to establish diplomatic talks with Fakim. Fakim has so far not bowed out of office but going by the growing pressure, it looks inevitable and remains only a question of time. According to some informed sources, she has not been included in any of the formal and ceremonial events in the run-up to the Independence Day functions. The message is loud and clear. In the meantime, Prime Minister Pravind Jugnauth met Fakim on March 9 and the latest indications that a date for her departure has been decided. Her resignation may throw up some constitutional irritants which the government must address quickly to minimise the harm done. Meanwhile, Mauritius appears to have attained considerable maturity in investigative journalism. The print media did a fairly good job in discharging its professional responsibilities in exposing Fakim. Popular and widely circulated daily, L'Express, was at its aggressive best in carrying news about Fakim's alleged misadventures, hugely lacking in wisdom. It was the sustained coverage of the issue by newspapers led by L'Express that built pressure on Fakim. It is also important to point out that there are divergent views among the ruling and Opposition parties regarding handling of the Indian President's visit. Opposition party Mauritius Labour Party (MLP) has been insisting on taking Kovind to the memorial of MLP leader Sir Seewoosagur Ramgoolam (SSR) as it has been customary but the government and ruling Militant Socialist Movement (MSM) are adamant not to take him there fearing the MLP would draw political mileage out of the move ahead of the general elections scheduled for 2019. In fact, former MLP minister and Mauritian ex-high commissioner to India, Mukeshwar Choonee, met the Indian high commissioner in Port Louis in a futile attempt to prevail upon the latter to intervene with the Indian side to take the visiting president to SSR memorial site. Under these circumstances, a kind of stalemate continues regarding the high-profile visit. In another development, forces opposed to the ruling dispensation are contemplating drawing the Indian president's attention to review the massive Indian grant to the Republic of Mauritius for different projects including metro rail, housing schemes, hospitals, national archives, libraries, flyovers etc. The issue is crucial because the money involved is to the tune of several million dollars. MSM detractors allege that despite such massive grants, Mauritius is unlikely to remain close to India amid apprehensions that the present government is simultaneously warming up to countries like Pakistan. In an extraordinary move, a Pakistan naval ship paid a visit to Mauritius signalling its presence within the maritime boundaries of Indian Ocean apparently to leave a footprint to counter the series of Indian warships that visit Mauritius. It would be worth it for India to take a fresh look at the Indo-Mauritian ties to ensure that New Delhi's geopolitical and maritime interests are held paramount and India's primacy in the region is not threatened by countries such as Pakistan and China.